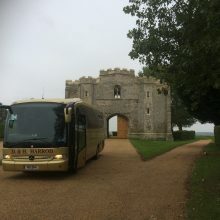 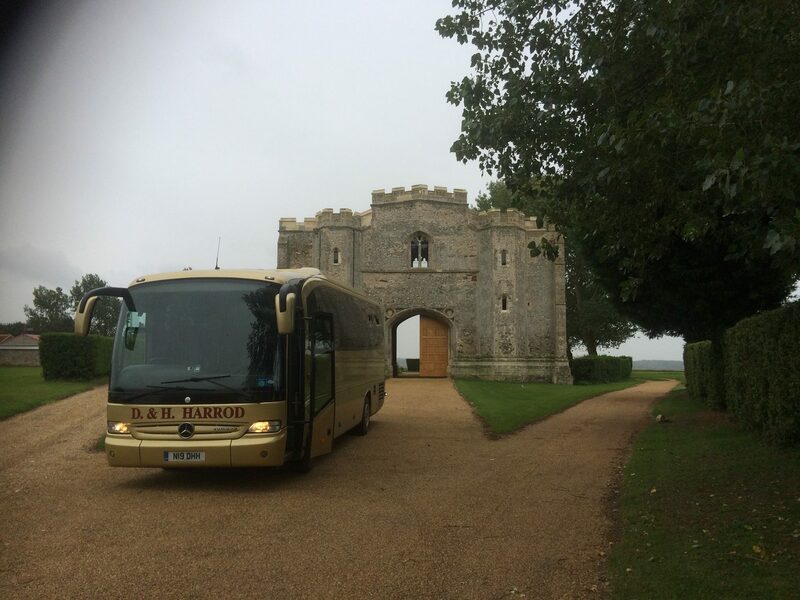 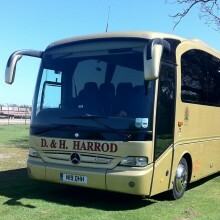 Our smaller, executive midi coach is primarily used for private hire, holidays and day excursions. 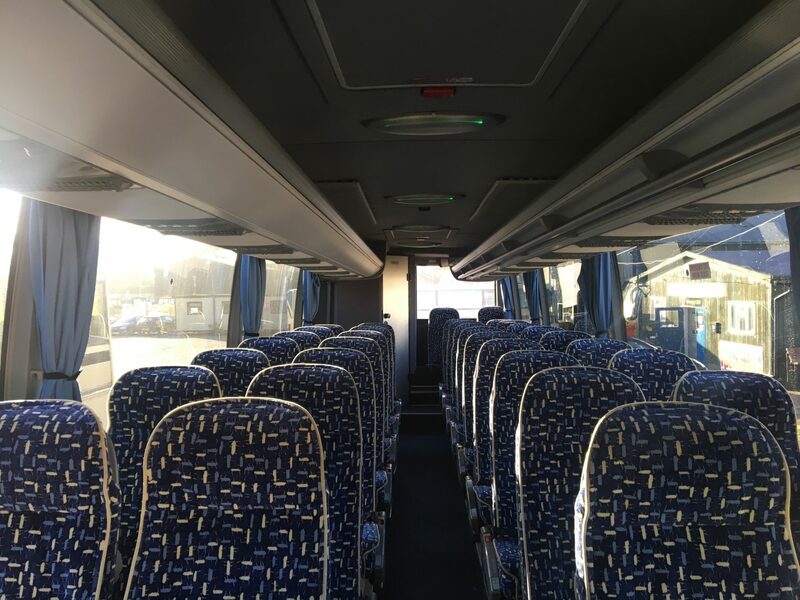 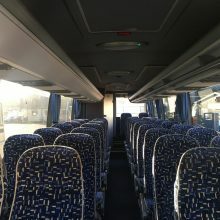 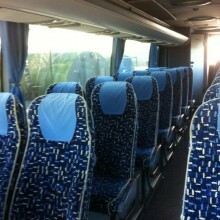 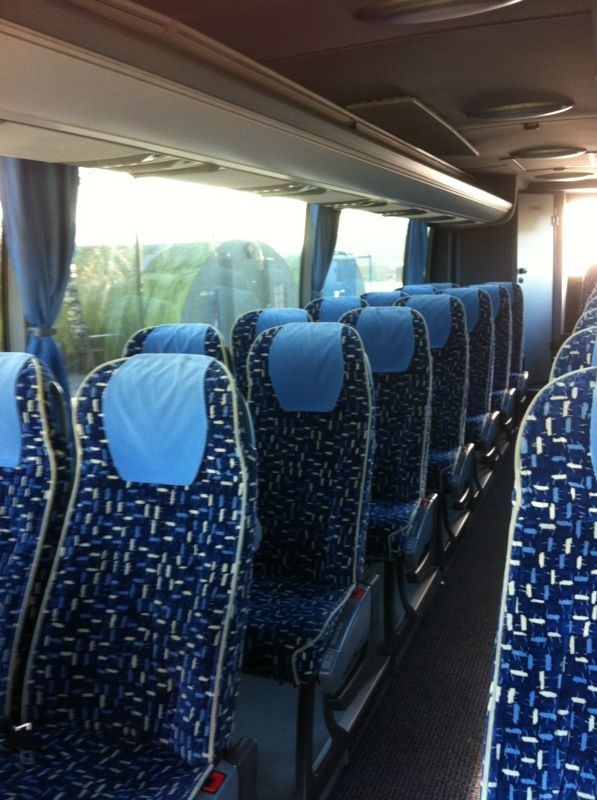 This 34-seater coach is ideal for our smaller private hire groups during day excursions or tours. 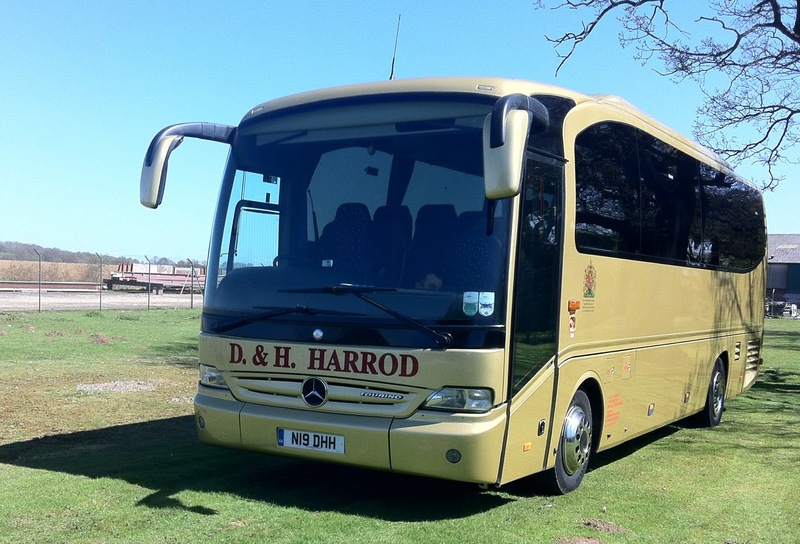 It complies with European Emissions Standards.